Hairbond Moulder Professional Hair Shaper 50 ml. The Hairbond Moulder is a professional, unique and innovative styling product. 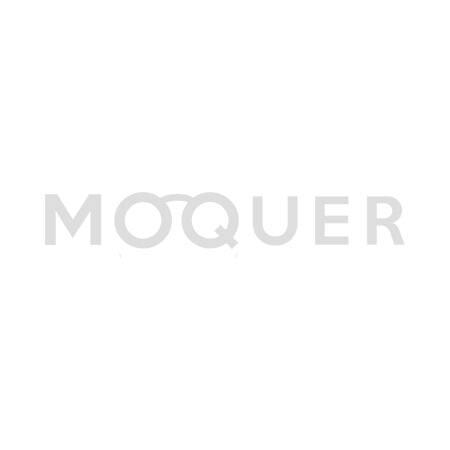 The Moulder gives you the opportunity to create any desired style en provides a matte finish. The strong, yet flexible hold makes it possible to restyle your hair during the day. The high density provides structure to the hair and gives the hair more volume. The Moulder has the same effect as wax, but without the shiny and greasy appearance. Apply the product on dry or damp hair and shape the hair in the desired model. The Hairbond Moulder has the delicious aroma of red apple and pineapple. The Moulder washes out easily with water.